Delicately cleanses by providing optimal hydration. 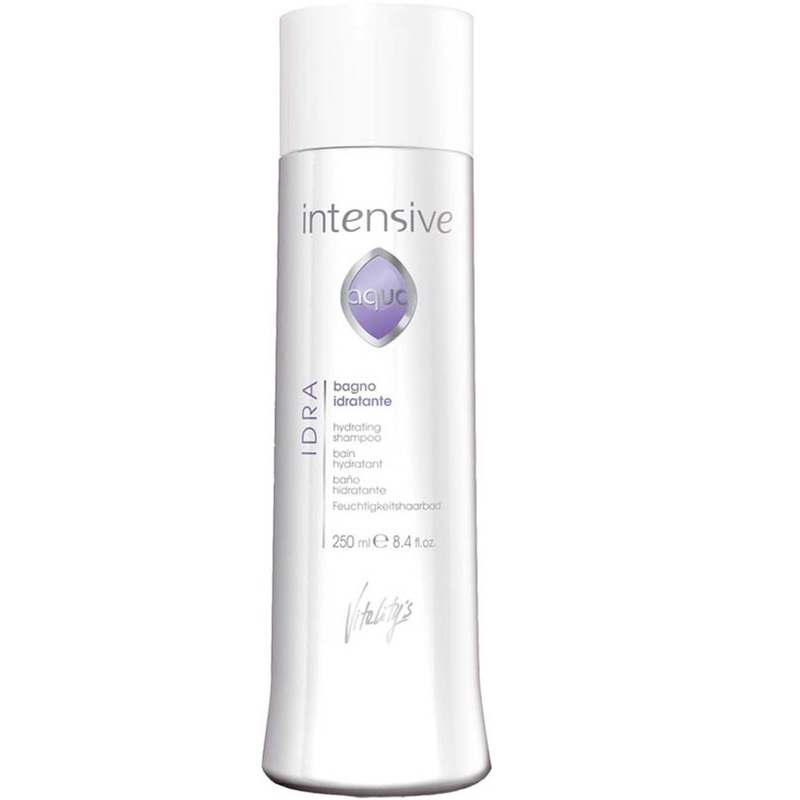 Its balanced formula allows it to be used daily by ensuring proper hydration of the capillary structure. SILK PROTEINS: restructure and soften. HYDRAGEL: keeps the hair hydrated for a long time.